Spacious Two Bedrooms delight In McKinnon Secondary College Zone! Only a couple of years old 2 bedrooms 2 bathroom 2 Storages luxury apartment. Perfectly positioned for a lifestyle of ease and convenience. This rare opportunity to find with space and substance, downsize in low-maintenance luxury, invest in the zone and off the strip.On level one, this high-impact group by leading local builder’s ‘Stellar Constructions’ this residence goes beyond apartment expectations with wider proportions, up-to-the minute inclusions and a lifestyle location with stations, shopping strips, parks and recreation within a walk. This reverse cycle air-conditioned home provides large lounge and dining areas in a big open plan and room to entertain in a balcony. With every convenience considered, this high-end, low maintenance apartment has video intercom entry, a hideaway Euro laundry, lift access to underground parking and separate storage units. 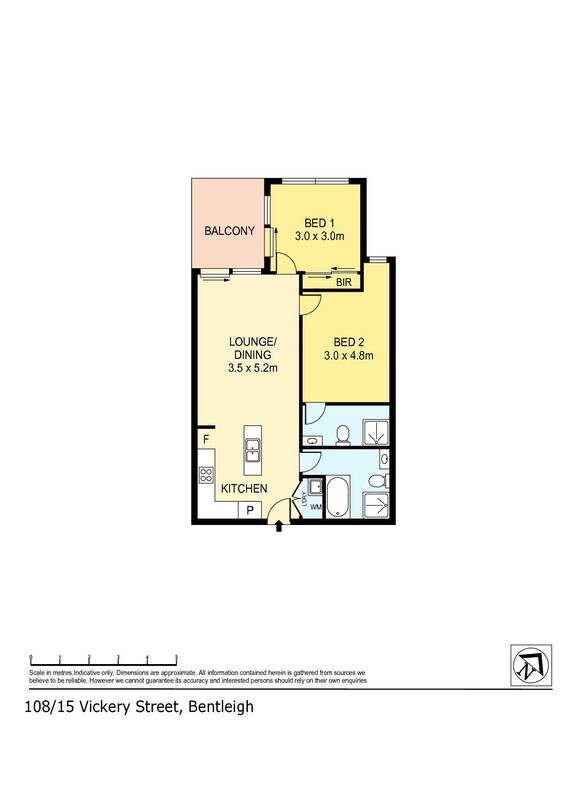 Plus highlighting over-looking a bright and spacious living area and a private balcony! – Close proximity to schools, parks, cafes and shops.